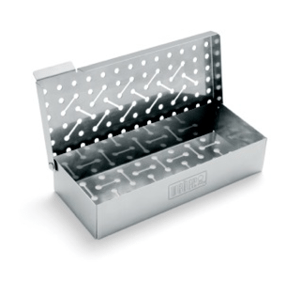 Together with the Weber Q Trivet, the Convection Trays transform your Weber Family Q3000 series from cooking in ‘barbecue mode’ to ‘oven mode’ in seconds. 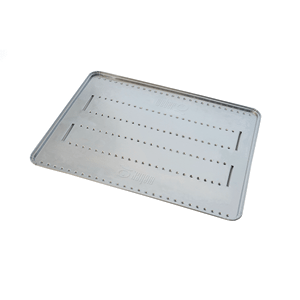 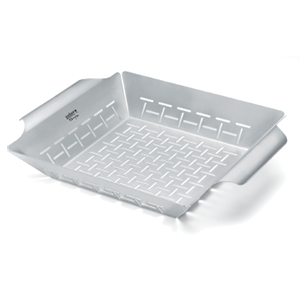 The tray is engineered with vents designed to circulate the heat above, below and all around the food. 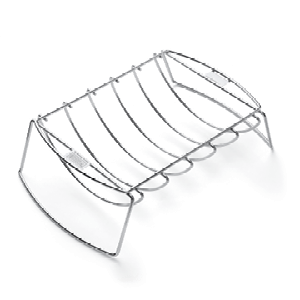 Sit your trivet inside the convection tray, pop the food in and close the lid. 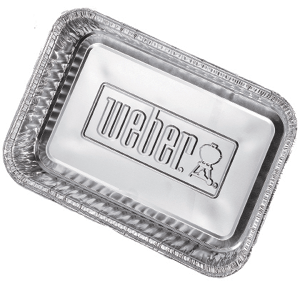 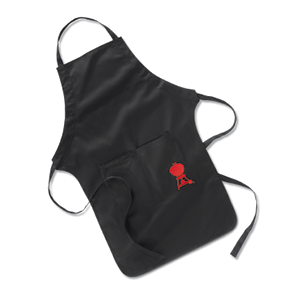 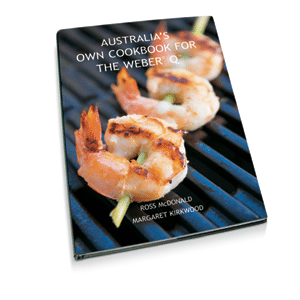 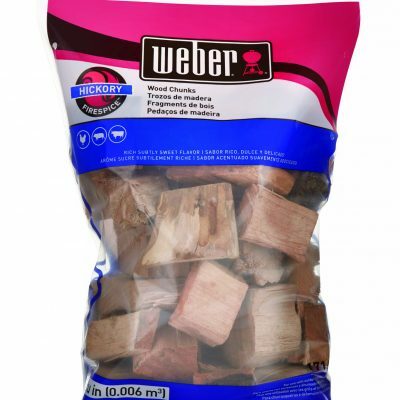 Your Weber Q has now become a convection oven that cooks perfectly.